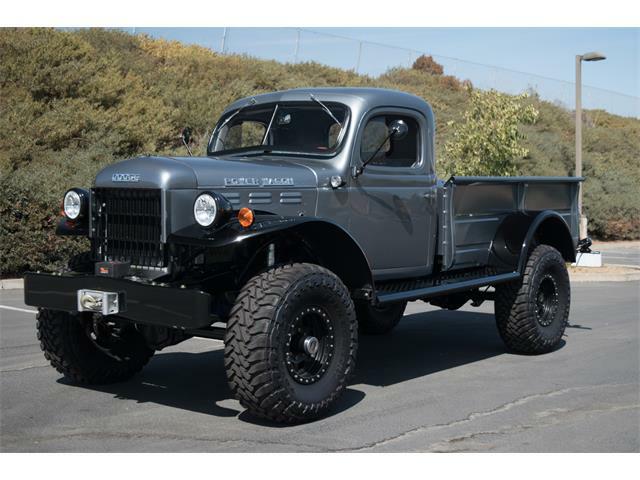 Great running truck. Just completed a 6 to 12 volt conversion, carburetor rebuild and the engine and truck have been gone through. 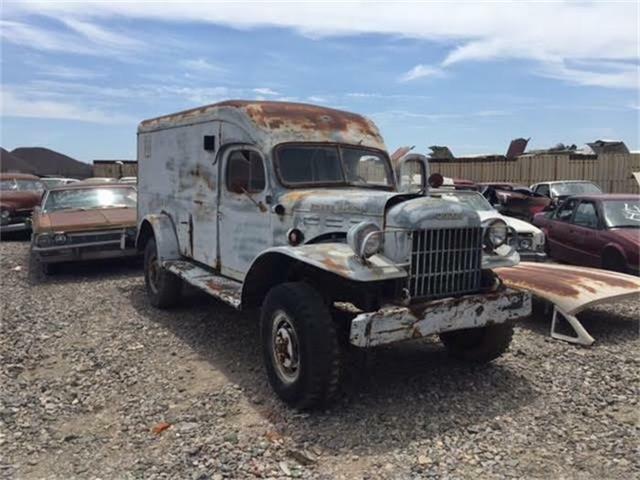 It is in amazing condition for a 67 year old vehicle. 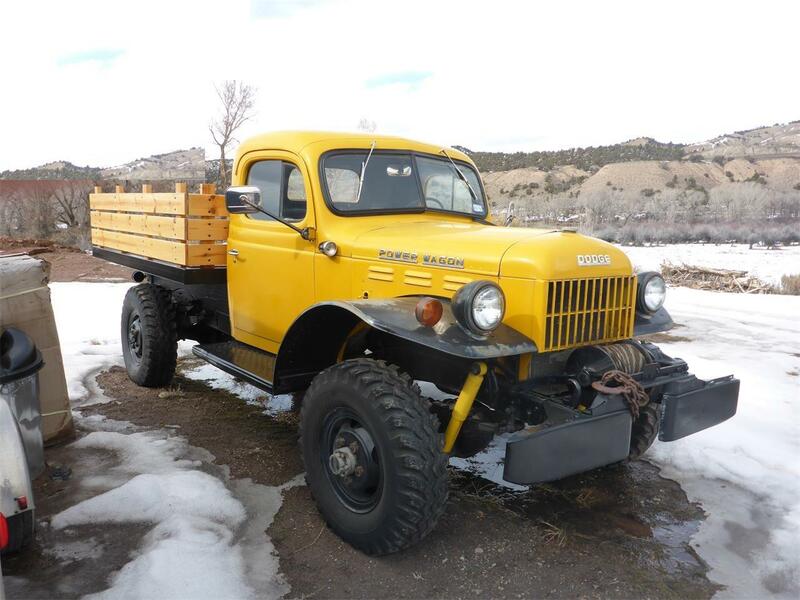 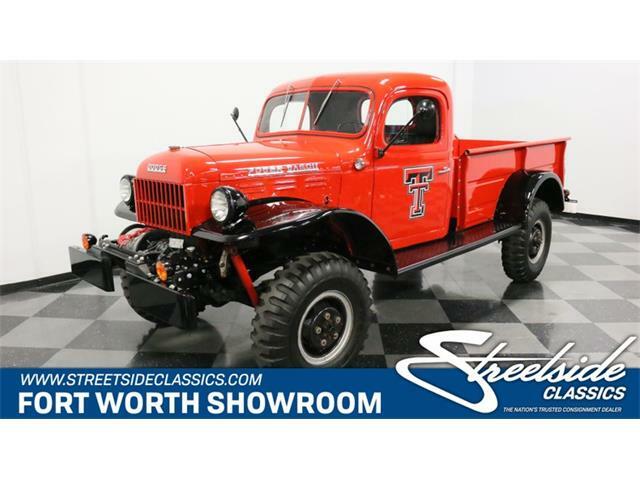 Hi, I'm interested in your 1952 Dodge Power Wagon listed for sale on ClassicCars.com for $22,000.00.